The new, enhanced design streamlined and consolidated the daily workflow, creating the ideal environment for the demands of sports news production. 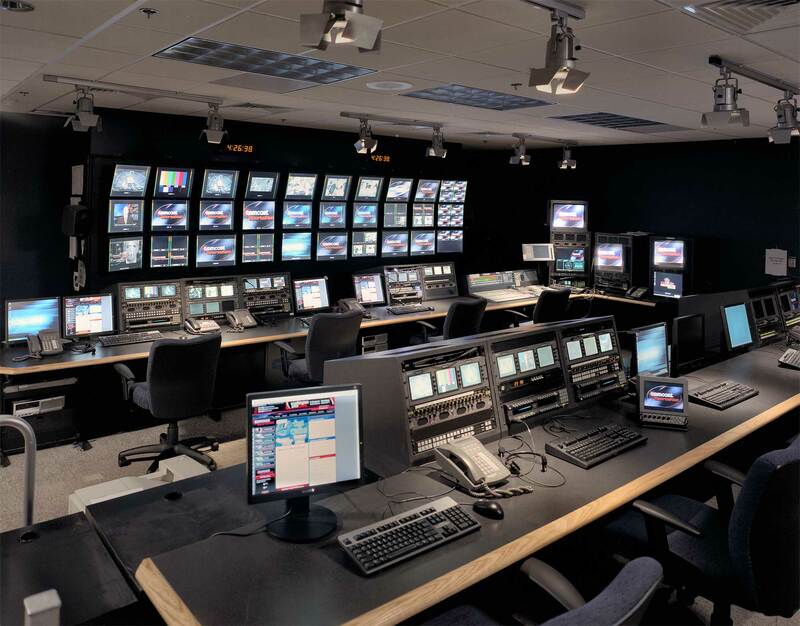 Comcast asked Lawson to streamline the SportsNet workflow at their Bethesda, Maryland location. 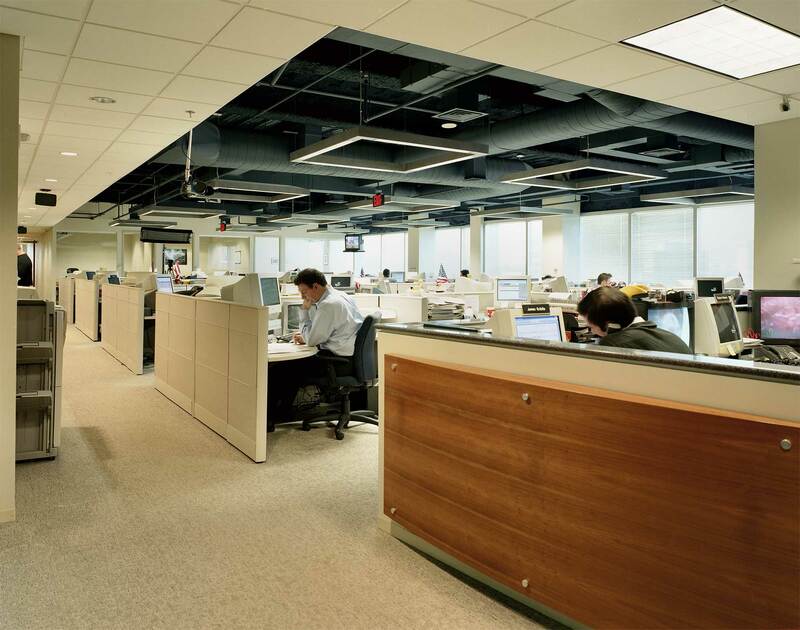 Not only did all the key elements of sports news production need to be seamlessly integrated on one floor, but the accounting offices on another floor required the same brand and look. The news gathering and production functions had to operate independently in their own spaces, yet be coordinated and equally accessible. Lawson designed and implemented a 30,000 square foot expansion and renovation to accomplish the project’s goals. 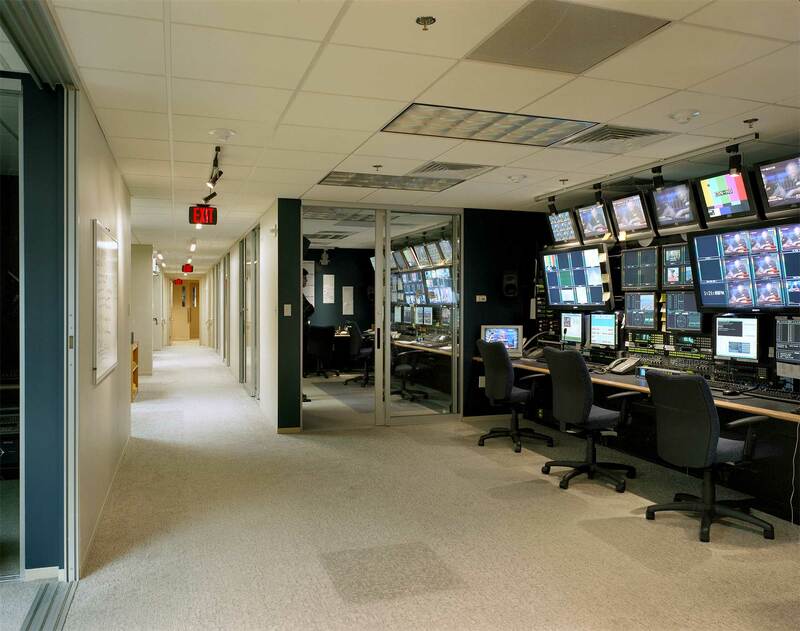 All the key elements – the new newsroom, edit rooms, multiple master control rooms, technical core, production control room, and studio and station management – are now on the same floor. The news gathering and edit/master control rooms occupy most of the west portion of the floor. 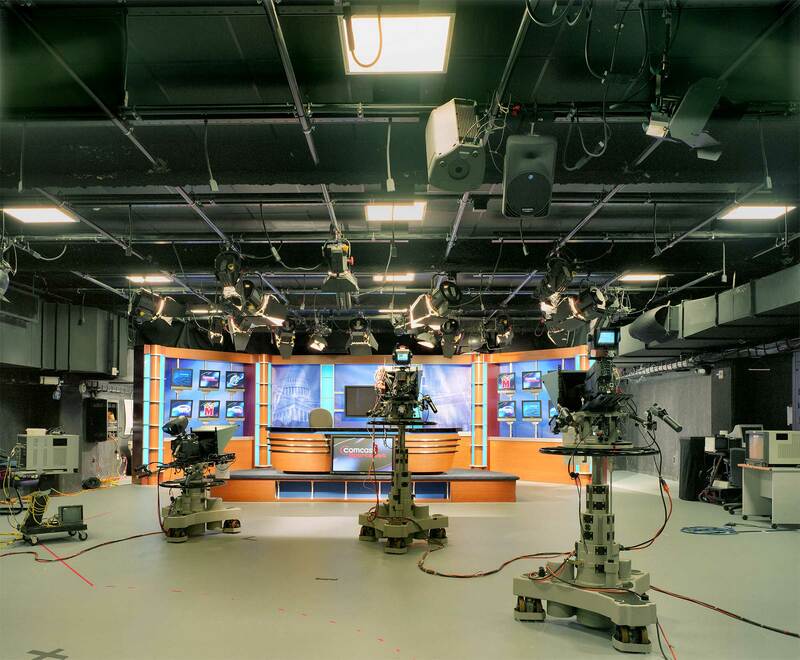 The 3,500 square foot production studio has visible production site lines into the production control room and operates on the east portion of the floor. 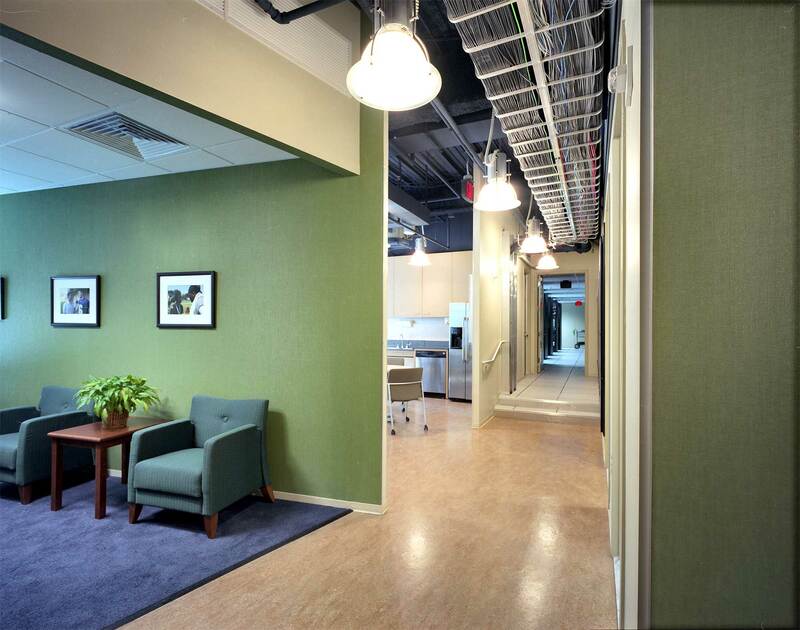 To maintain a consistent look, the accounting offices, located on a lower floor, were renovated with the same finishes as on the news and studio floor. The design streamlined and consolidated the daily workflow, creating the ideal environment for the ongoing demands of sports news production.